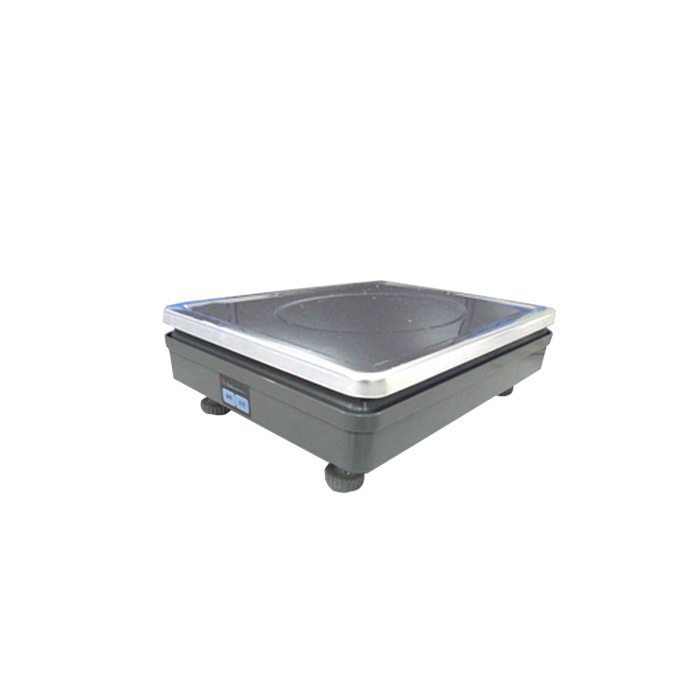 Checkout Scales has many advantages such as this device provide the accurate weighing information and decreases the faults and frauds risks. This device can be used separately as well can be connected with POS/ECR devices. Its Embedded design saves lots of valuable counter space. It comes with two display choices of integrated and exterior display provided according to customer’s demand. There are Tare, zero as well as other function keys on the screen, which makes it easier to operate and checkout the weighting data. OS2CXK comes with Patent, practical and elegant tempered glass platter. It features a communication platter which adopts patent insect-proof design secures the device from errors originated by bugs. Optional wireless type which transfers weighting information to external POS/ECR devices. Capacitance key with high sensitivity performance, anti-fouling easy-to-clean and water-proof specifications. Elegant and decent design and compact internal process ensures the reliability of the product. Two measuring range choices: 30kg (e=5g/10g) or 15kg (e=2g/5g).